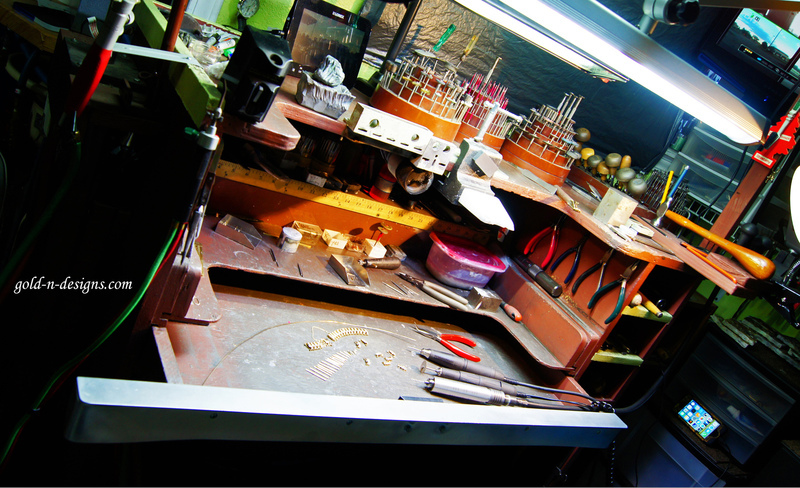 Maintenance is part of life. 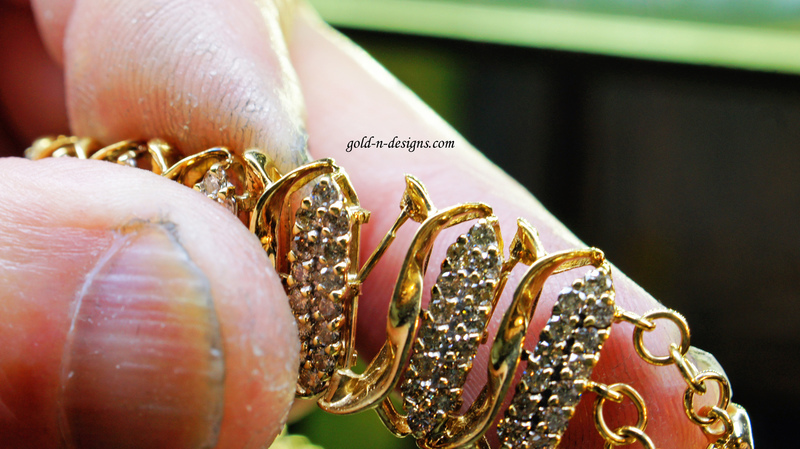 A majority of jewelry is given to someone through a gesture of love. 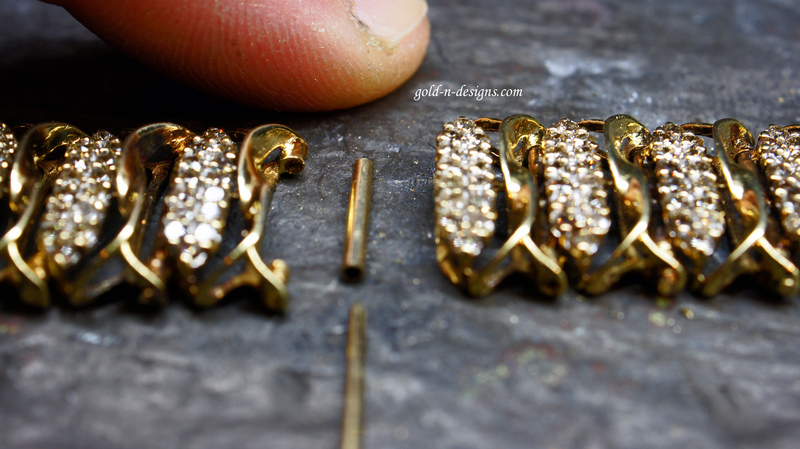 Constant maintenance is what you’re going to have with some jewelry that is designed and made poorly from the beginning. 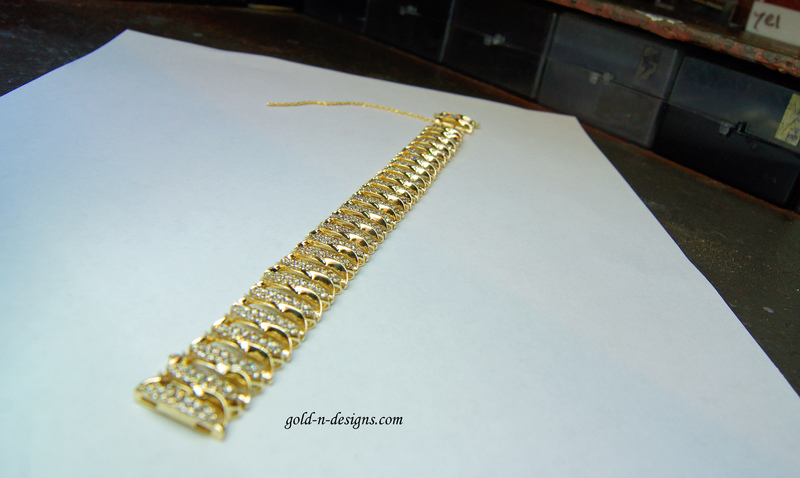 Then there are other jewelry pieces that are designed nicely. 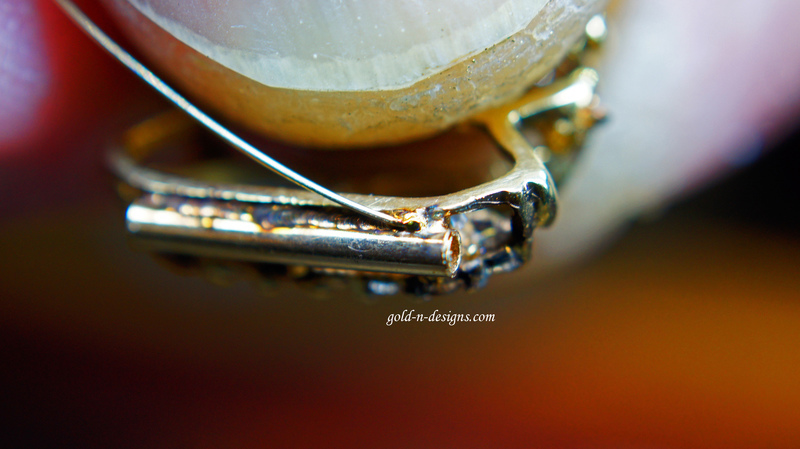 Because Precious metals are on the softer side of a durability scale, it is inevitable there is going to be a “wearing away” of important parts of your jewelry. 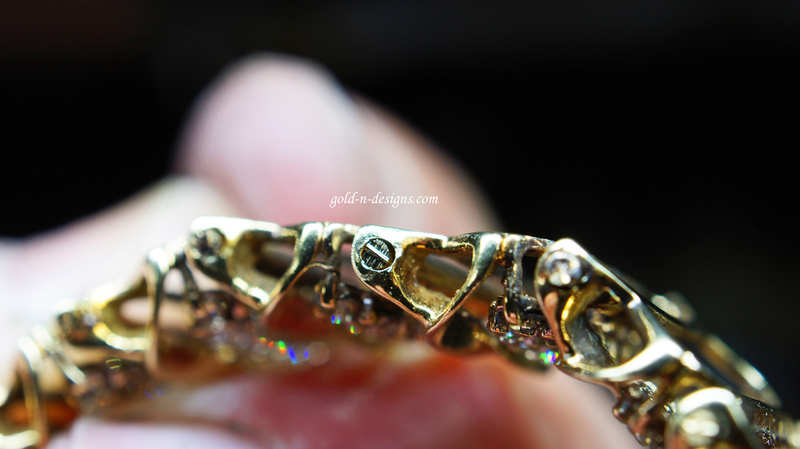 No matter if the jewelry piece is valued at $180,000.00 or $8.00, we believe if the jewelry piece is special to you, it is worth fixing. 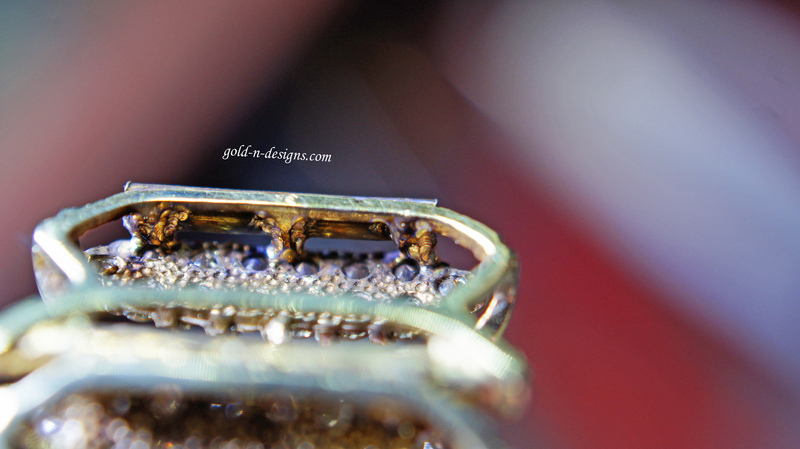 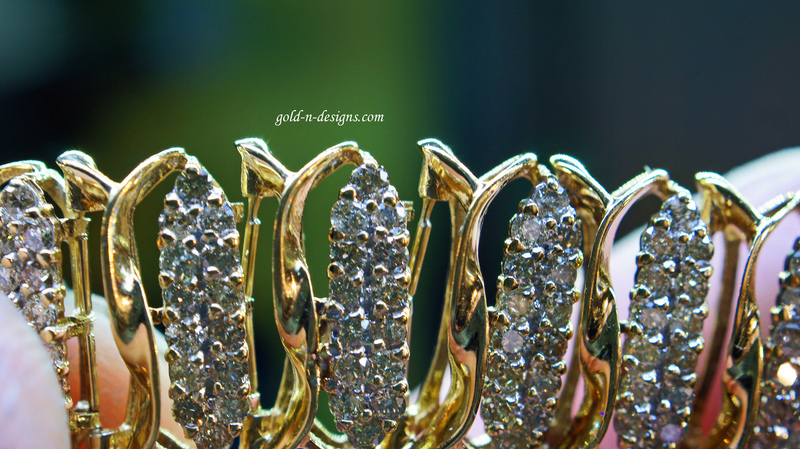 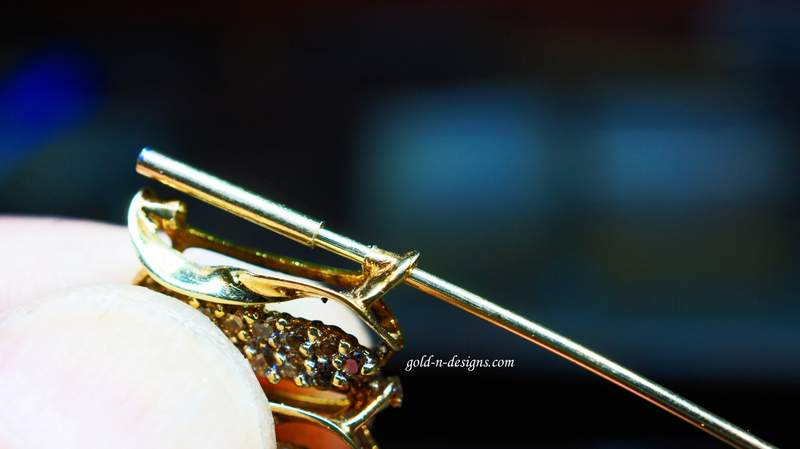 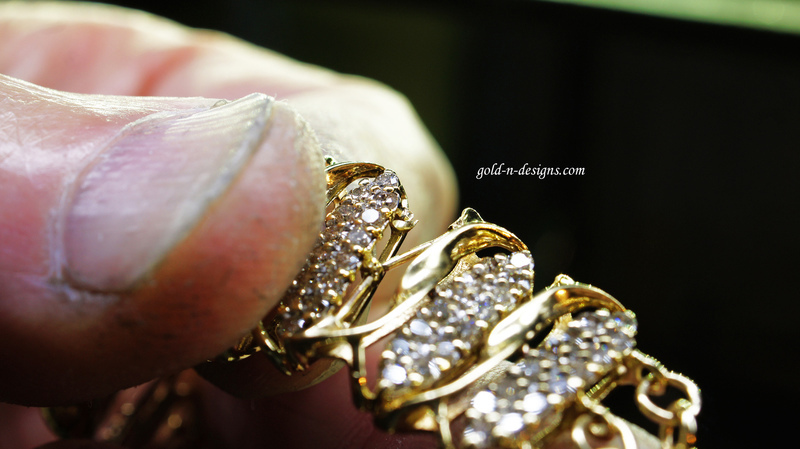 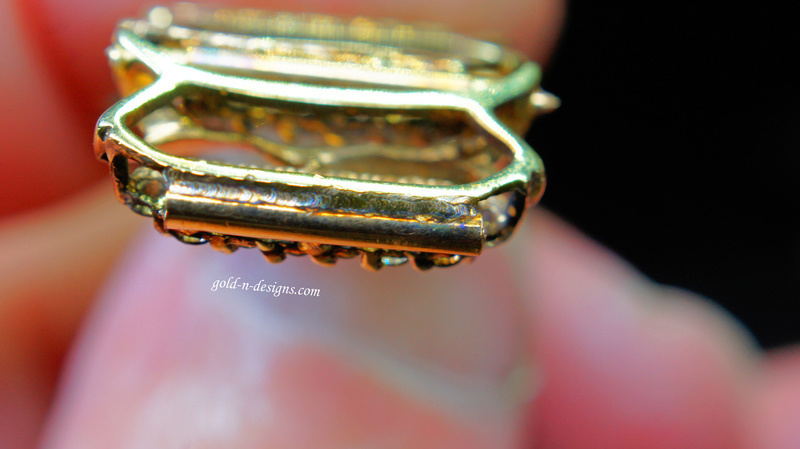 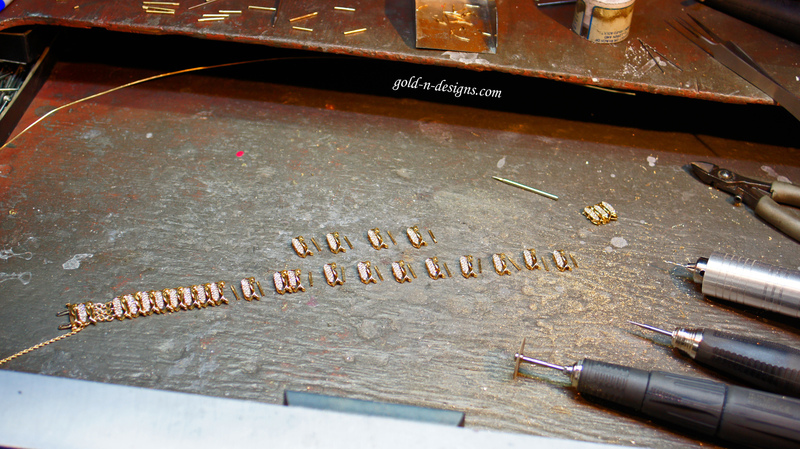 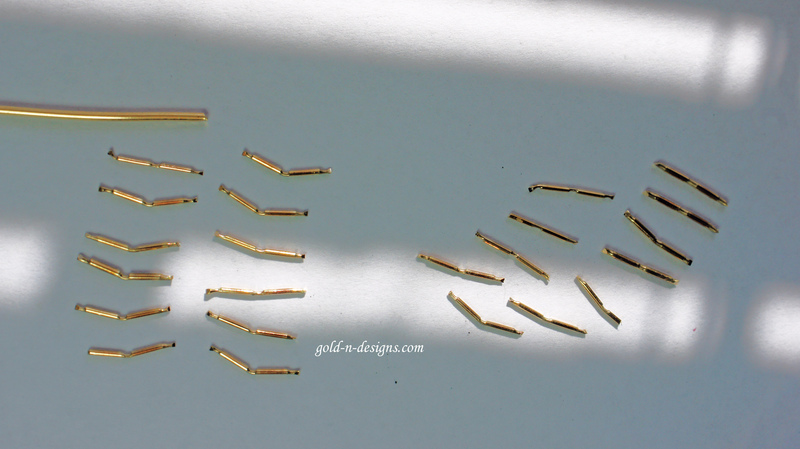 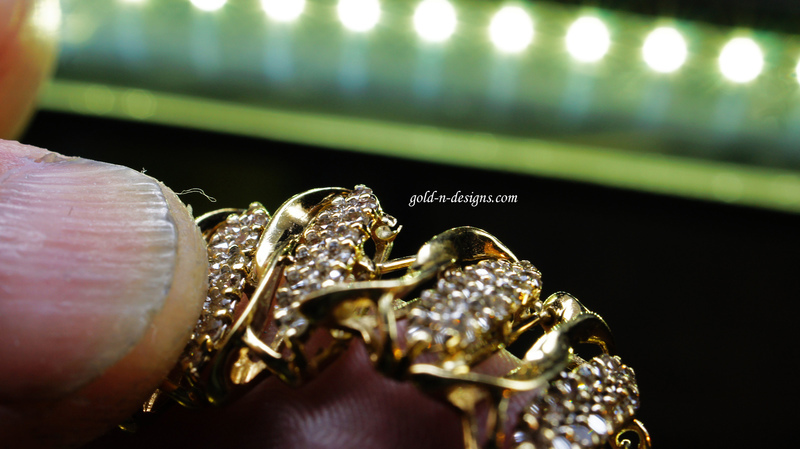 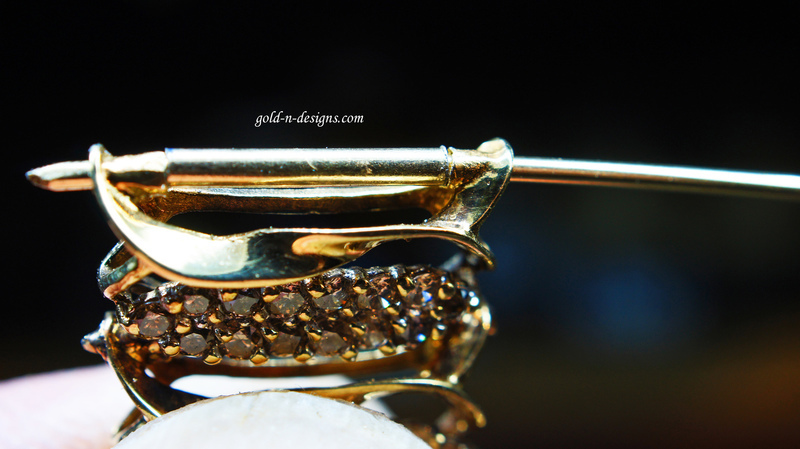 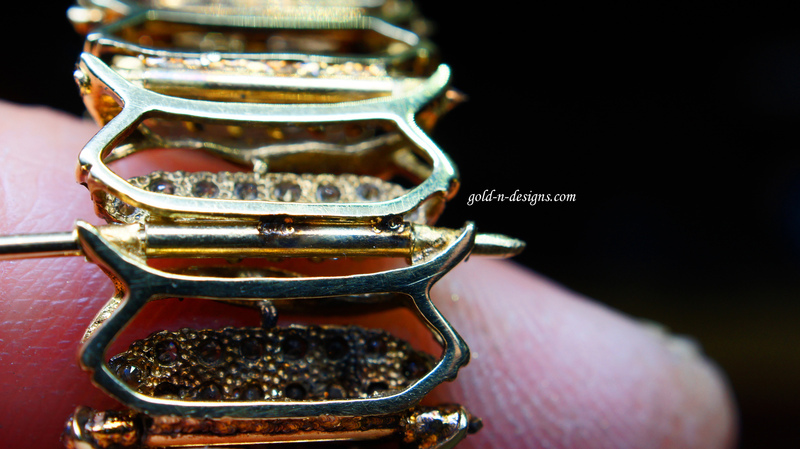 Jewelry repair is a large part of what we do at Gold N’ Designs. 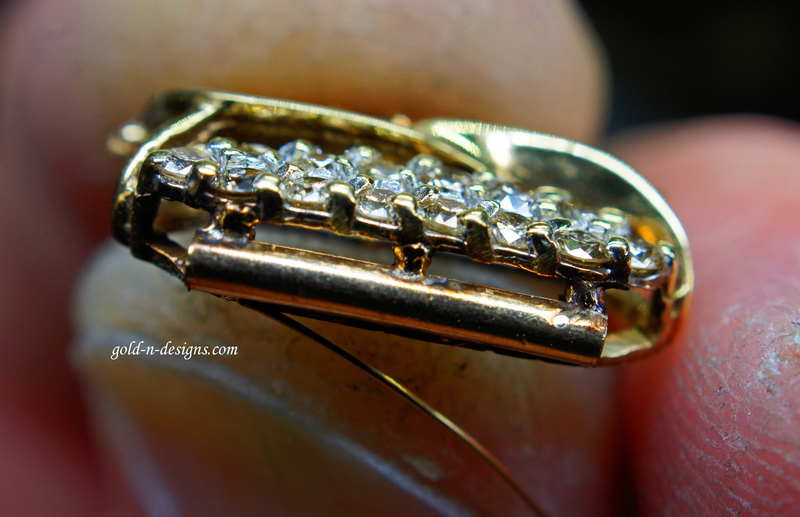 You will find Photo Galleries through this page of Jewelry Repair projects that we have finished for our clients.